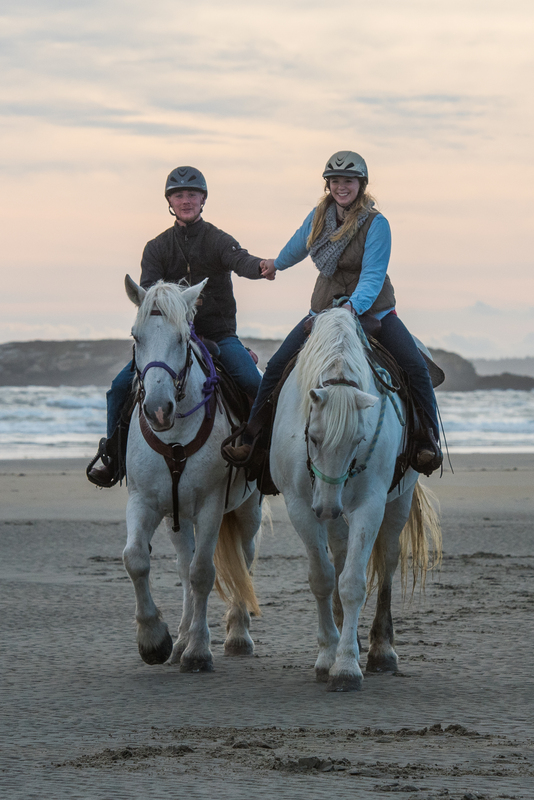 This page is for a deposit or full price payment by credit card for a beach ride that has already been reserved and approved. If you have not made a reservation and have a confirmation of date and time please do not use this purchase page. We look forward to having fun with you!